I purchased my first foundation at 15. It was cheap, unbranded and a little too dark for my complexion. The hunt for the perfect shade remains a chore for women with dark skin so imagine how hard it was then (I am now 25). After applying the cheap foundation to my face, my skin broke out in spots. I was devastated! Blaming my ignorance, I simply concluded, a cheap unbranded product can only do damage as it is probably of a very poor quality. I purchased my second foundation from a reputable brand (I believe it was Revlon or Sleek). To my horror, the outcome was the same; I was left with a face covered in spots. At the time, I had no idea how much my skin loathed foundation. Distraught and embarrassed, although the spots eventually cleared, I was left with severe hyperpigmentation. I desperately needed a solution. 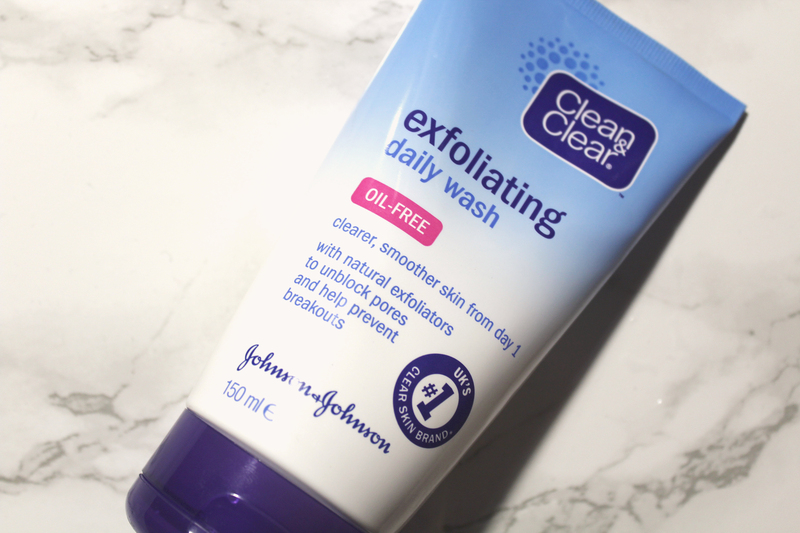 I first came across Clean & Clear Exfoliating Daily Wash in my local Superdrug (150ml usually retails for £1.99, £2.49 or £2.99). It was a random purchase of many products allegedly offering the secret to clear flawless skin. This might sound melodramatic but this product is truly life changing. My hyperpigmentation cleared within weeks of using Clean & Clear Exfoliating Daily Wash everyday. Ten years later, I remain religiously committed to Clean & Clear Exfoliating Daily Wash; I can’t tell you how many times I’ve been stopped in the street and asked, “What foundation do you wear? It’s flawless”. Hard to believe, I don’t wear anything on my skin! Many women of colour struggle with hyperpigmentation. 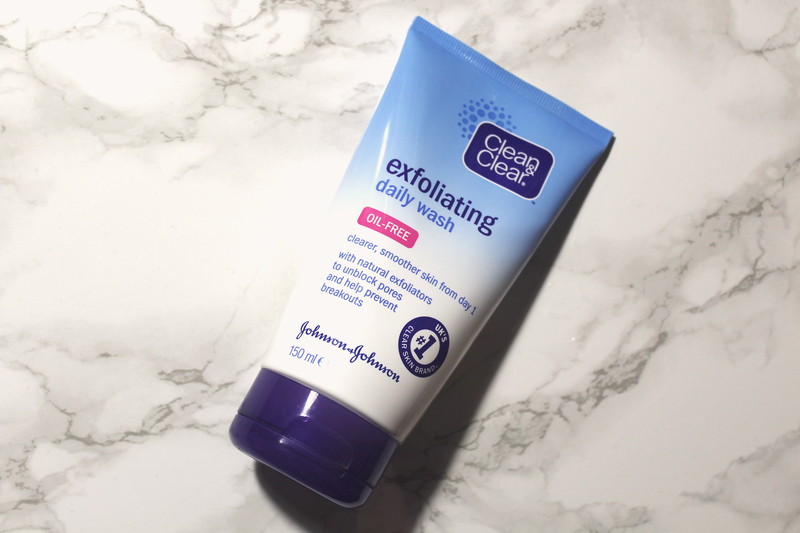 Clean & Clear Exfoliating Daily Wash does wonders, especially when used with cocoa butter or a moisturiser infused with vitamin E. It lifts dead skin, gradually fading away scars and discolouration. The texture of the product is fine but effective (perfect for those like myself who can’t stand exfoliating products with large balls/grains). Unfortunately, it hasn’t fixed my oily skin but it hasn’t made it any worse. I pray Clean & Clear never discontinue or reformulate this gem as I refuse to live without it. 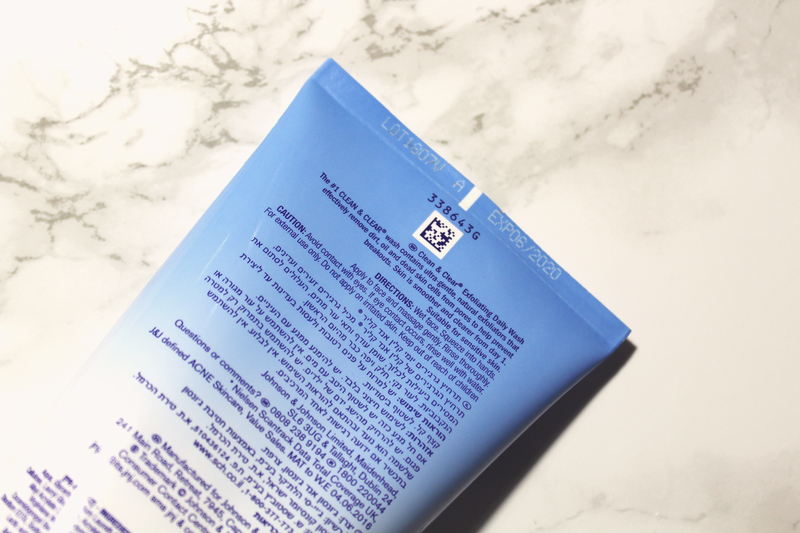 Unbelievably affordable, Clean & Clear Exfoliating Daily Wash is simply the best!